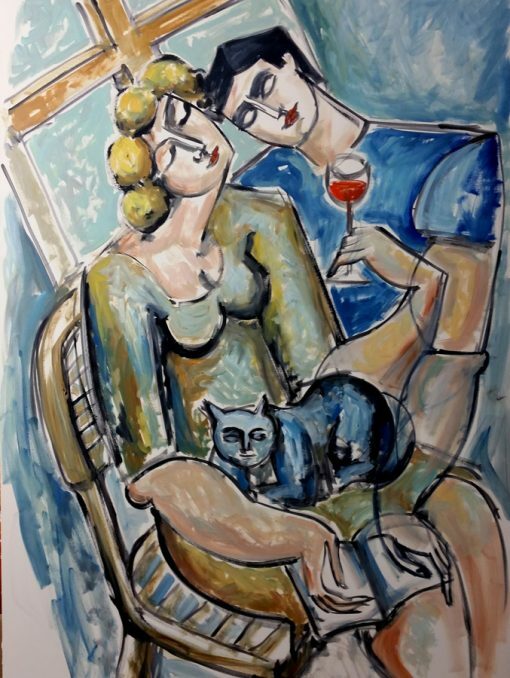 Lovers with Wine & Cat—original acrylic on museum board. 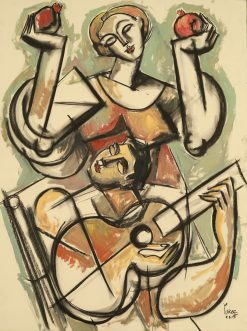 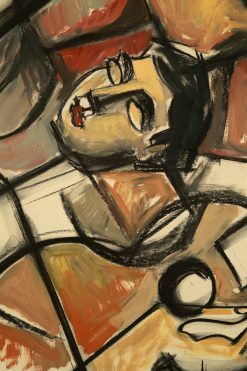 40 x 30 inches (101.6 x 76.2 cm). 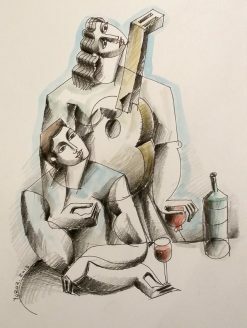 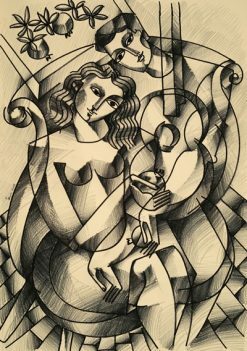 Lovers with Wine & Cat is an original work by Yuroz and is part of the exclusive Art Stage Singapore 2016 Collection.